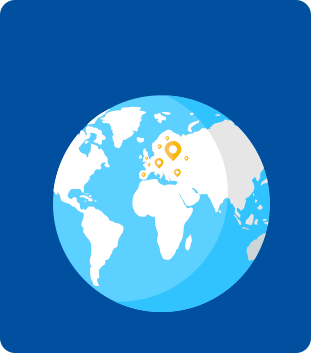 Did you know that the big January Sales have already started in Europe and USA? GAP, Sports Direct, ASOS, Debenhams, John Lewis and many more retailers are already offering up to 80% off and this year you can benefit from these AMAZING deals! 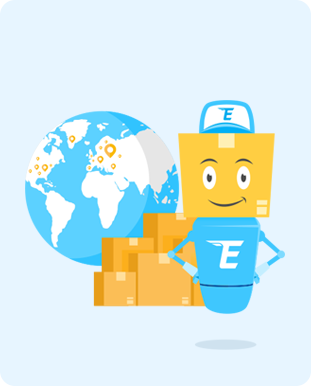 Do you want to shop from online shops in Europe & USA and have your parcels delivered to you in Estonia? 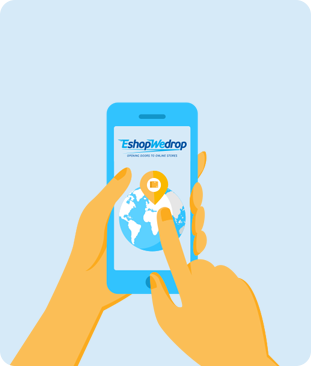 EshopWedrop, your Personal Delivery Partner, is here to help you deliver your online orders from retailers in Europe and USA to you in Estonia, with delivery costs starting from just €5.99! Sounds good right? Simply follow the steps below so you can have your online order delivered to you in Estonia! 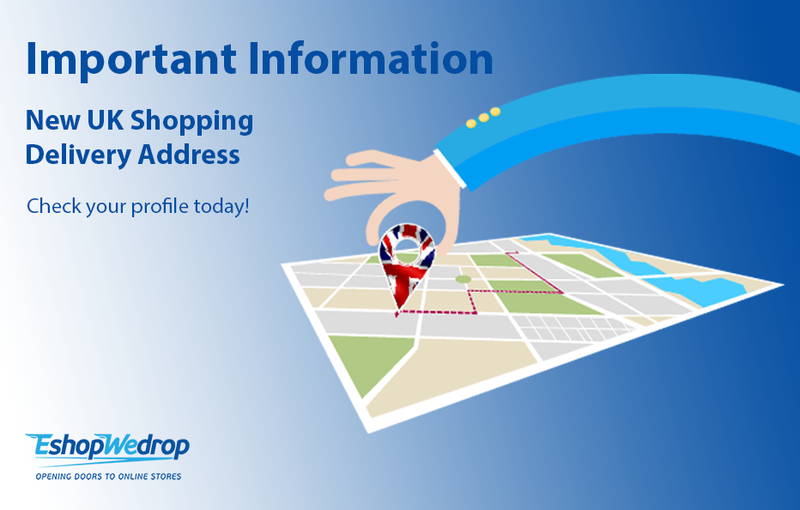 Receive your Personal EshopWedrop Address for FREE today! Our hunting team shares some of the best deals on Facebook! 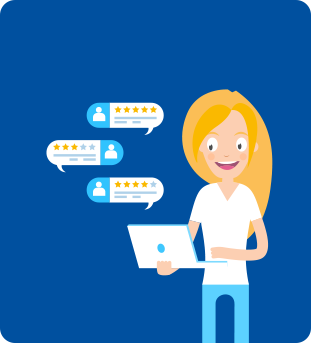 Stay up to date, follow us today!